Have you been to a birthday party? 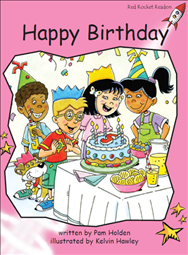 Have you had a party for your birthday? Did you have lots of good things to eat? What do you do at a party?